Ski Pass Sports Reels with Big Area For Custom Imprint. The retractable sports reels are great design for ski pass and sports IDs. They come with big area for custom imprinting. 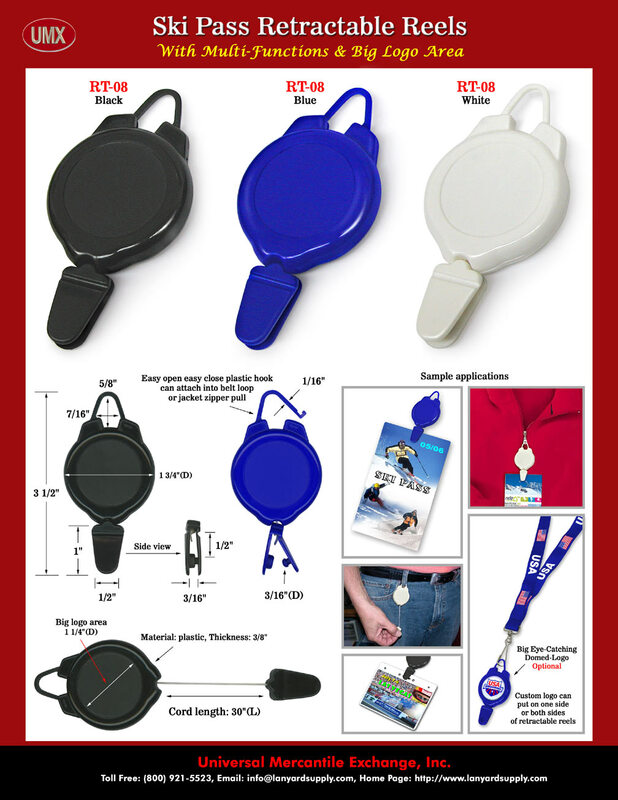 You are viewing Lanyards > Reels > Ski Pass Sports Reel with Big Area For Custom Imprinting.